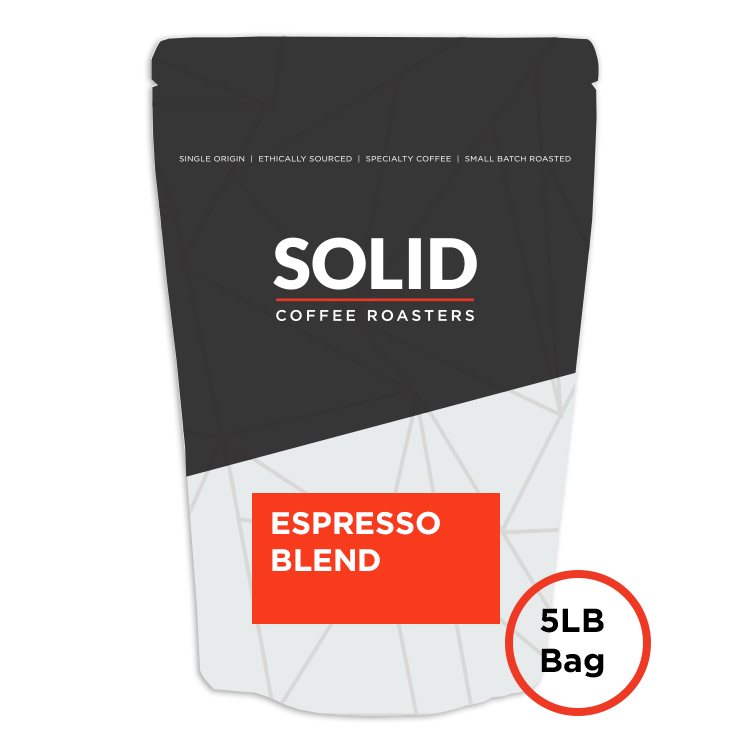 Receive One, 10oz Bag of our Espresso Blend Coffee each month. Subscription begins week of your first checkout. You can change your coffee anytime. Choose Grind Type (Whole Bean or Ground) during Checkout. 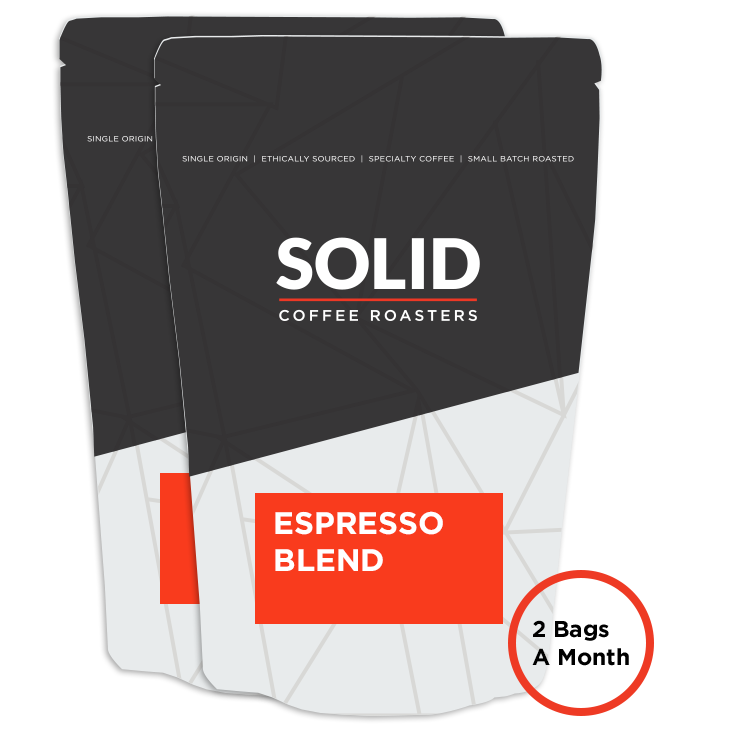 Receive Two, 10oz Bags of our Espresso Blend Coffee each month. Delivered Every 2 Weeks. Choose Grind Type (Whole Bean or Ground) during Checkout. Receive 1, 5lb. Bag of our Espresso Blend Coffee each month. Great for offices, teams, & coffee lovers. Subscription begins week of your first checkout. Choose Grind Type (Whole Bean or Ground) during Checkout.